Coffee shops and the like are not optimal to getting stuff done and meeting with clients or coworkers. Purchasing coffee a few times a day can add up to the point where you are basically paying a membership fee to Starbucks without the advantages of a real office and meeting space. 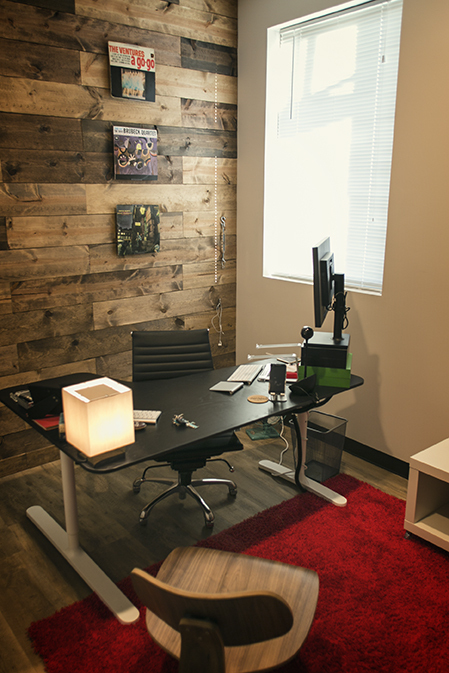 Home offices and coffee shops can be super distracting. 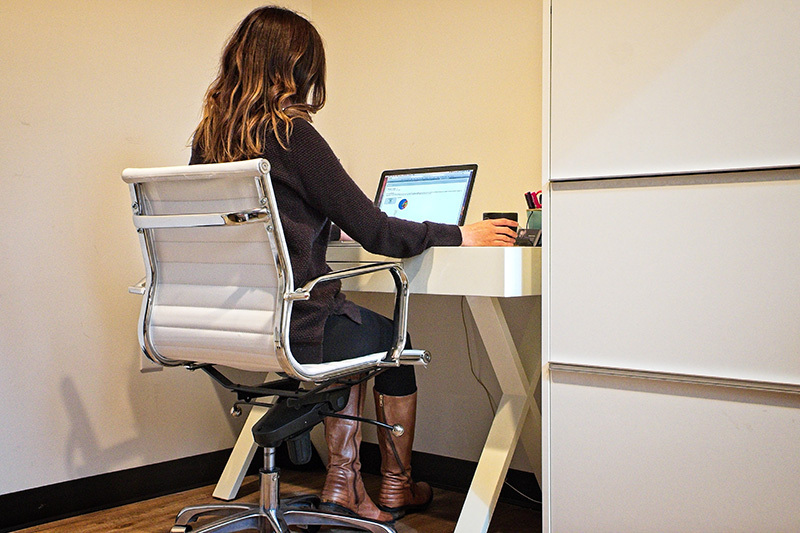 With our spaces geared for productivity you can choose to enjoy some peace and quiet or network with others. Our meeting rooms and other amenities provide you the perfect place to do work. No more battling teenagers for a workspace. Our goal is to be a community of people and business' that can help each other learn, grow and connect. You never know who you will meet at Collective Office. Our Coppell building is located in the quaint and walkable Main Street District. With the best restaurants, parks and boutiques just steps from our building, your work life will be enhanced immediately. Impress your clients. Our meeting rooms are equipped with everything you need for a successful meeting. The 4k TV's with Apple TV and ChromeCast allows you to beam your presentations wirelessly. There is nothing like collaboration and connectivity. Being around people is so much better for creativity and productivity. Take advantage of your fellow members to learn and grow. Our 150/150 Fiber Internet will allow you to work so much better. There is nothing more frustrating than coffee shop internet slowing you down.